Hey everyone, My daughter is going to be studying abroad in Stirling next fall and my wife and I,of course, will need to go visit her ( we are from the U.S. and have never been to Scotland). We will only be able to spend about 9-10 days there in late September early October and will most likely be flying into Edinburgh. We were planning on splitting our time between the Edinburgh/Stirling area and someplace in the Highlands. 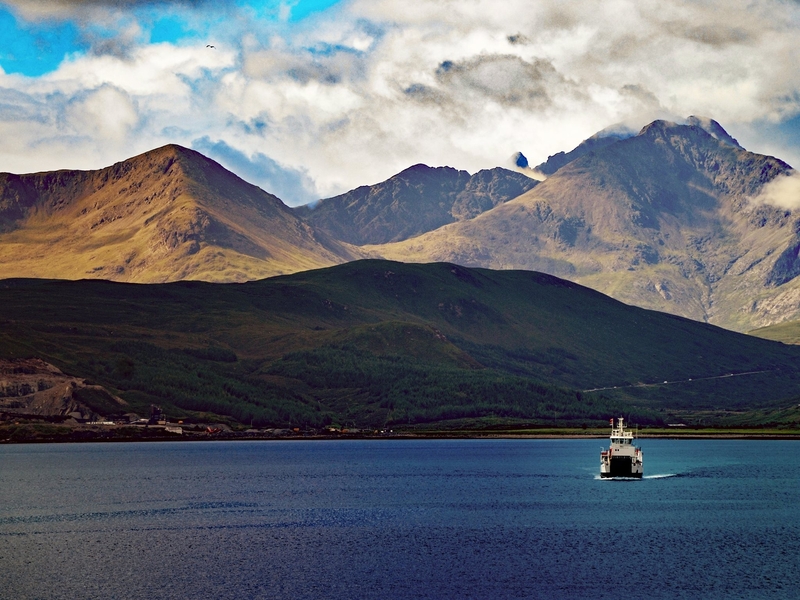 If you only had a few days to spend in Scotland, what are the things you would have to do? Thank you in advance. Hi @Tom_K There's lots to see and do around Stirling. It's a great base. Must see attractions are the Bannockburn Battlefield Experience, Stirling Castle and the Wallace Monument. Nearby don't miss The Kelpies, Falkirk Wheel and Doune Castle. 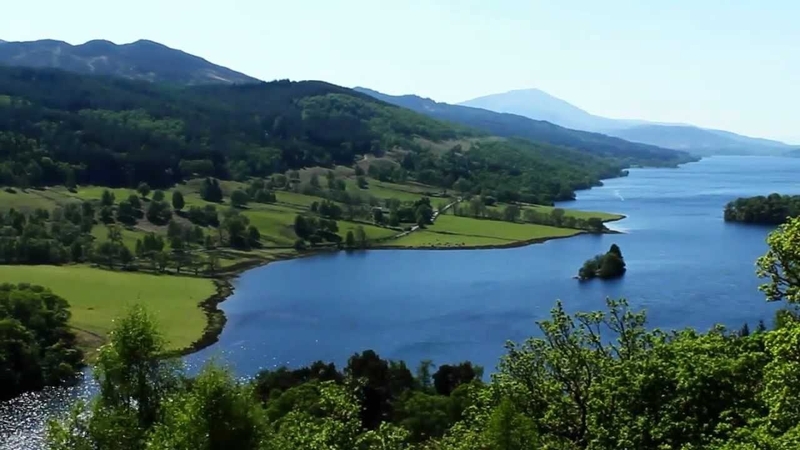 Stirling is also a great base for exploring the stunning Trossachs and Loch Lomond area. It looks very much like the Highlands with Lochs and Mountains. If you like hills Ben A'an is a fantastic short climb offering one of the finest views in Scotland. Take a short cruise on the Steamship Sir Walter Scott on the sunning Loch Katrine. A drive to Loch Lubnaig and the pretty village of Killin to see the Falls of Dochart is also worthwhile. I'd also suggest getting a ferry from Oban to the Isle of Mull. It's a short 40 minute crossing and Mull is spectacular. You won't regret visiting. 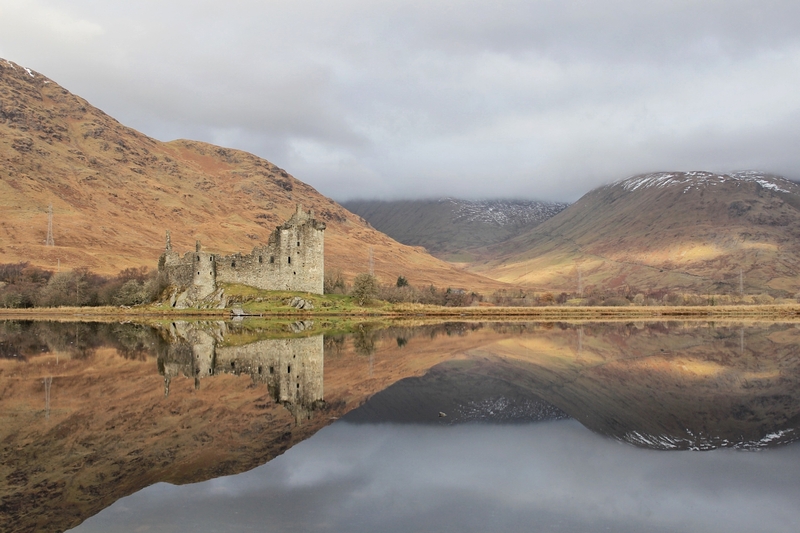 En route you'll pass Loch Awe where St Conan's Kirk is a must see and also Kilchurn Castle. 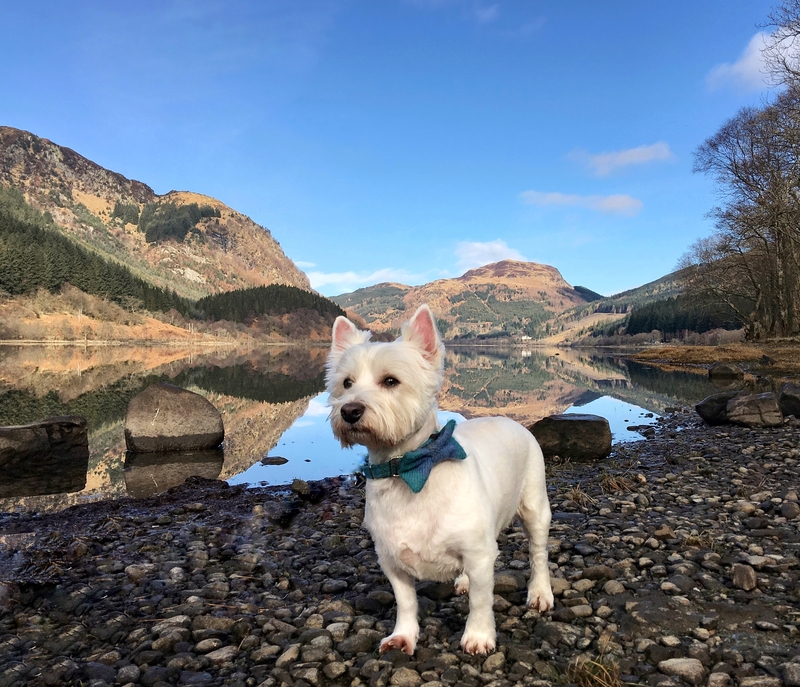 If you check my blog http://theweewhitedug.com/ you'll find some ideas for my lovely hometown Edinburgh. Thank you for all of the suggestions. We will definitely check out your blog. @Tom_K, if you are interested in delving into Scotland's favourite tipple (whisky) then you can also consider spending your time in the Speyside area and the Cairngorms National Park. The area is not very far from Stirling and is full of both world-famous (Glenlivet, Glenfiddich) & not as famous (Craigellachie, Tomintoul) distilleries. And it is a beautiful area to visit. That being said, I'd be remiss if I did not recommend staying in Skye for the duration of your Highland stay. 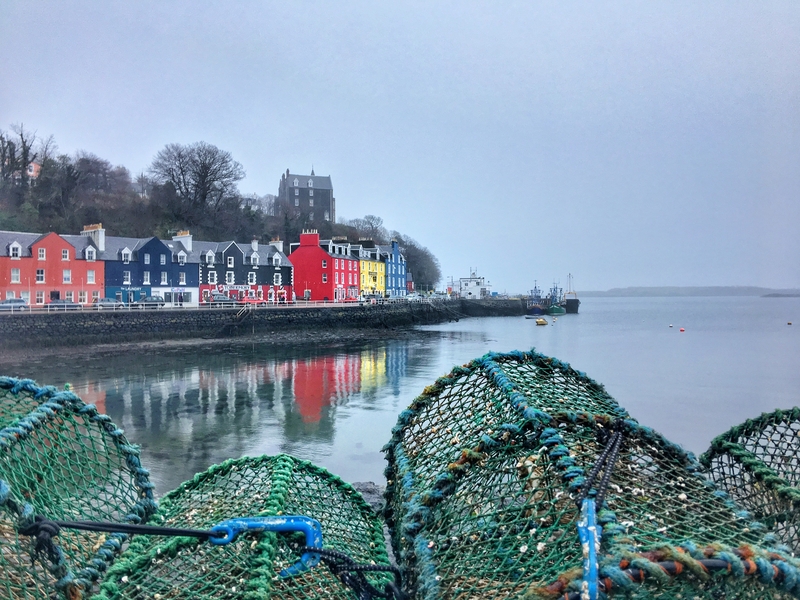 For someone who has never seen Scotland before, visiting Skye makes it difficult for you to get your jaw off the floor. There is a reason so many people flock to Skye every year, it is like no place that you've seen before. Away from all the usual bucket-list locations, there's one I always recommend to first timers - Queen's View near Pitlochry. I'd say it's about 90 minutes away from Stirling up the A9 but certainly worth the drive. The view is truly breathtaking. Standing out at Queen's View, looking out for miles and miles, it's one of those moments that -once you've experienced it- stays with you forever. I don't think any picture really does it justice, but here's one to give you some idea. The restaurants in town are also great, I recommend Fonab Castle, Knockendarroch & Victorias. I would like to suggest other things but let me ask you this - What kind of things do you like doing? Thanks for all the suggestions. Our biggest problem is that we want to do everything! Definitely in to sampling some whisky. Isle of Skye is on top of our list. We would love to do some hiking and see some of the beautiful sites (Queen's View looks amazing). Should see a castle or two while we are there. If we have time we may be interested in heading down to Dumfries as my ancestors hail from that area. (I am a Kirkconnell). Appreciate all of your help. Thanks!